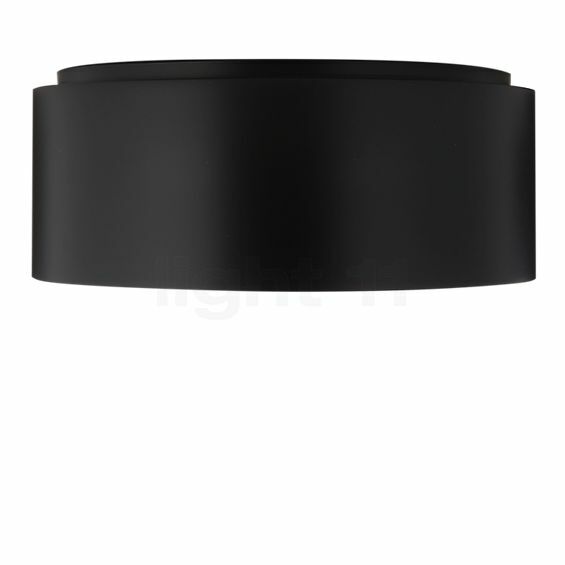 The Bega Indoor Studio Line ceiling light LED round is characterised by a youthful and modern design. It is a successful combination of the typical purism of Bega Indoor and a touch of extravagance with modern light technology. The diffuser of the Studio Line LED is made of hand-blown opal glass, which is surrounded by a cylindrical metal reflector with a velvety, stove-enamelled surface. However, it is the inside of the reflector that catches the viewer’s eye: brushed metal surfaces in aluminium, copper or brass bring out the elegance of this ceiling light. These turn the Bega Indoor light into a tasteful lighting solution for both classical and modern interiors. A cylindrical matt black reflector spans the diffusor. Hand-blown opal glass gently diffuses the light. The Bega Indoor Studio Line ceiling light LED round emits diffused light downwards. The metal reflector prevents the light emitted from glaring. In this way, the ceiling light creates a pleasant atmosphere that invites you to sit back and relax. Furthermore, the integrated LEDs of the Studio Line ceiling light supply an impressive luminous flux of 1,670 lumens while consuming only 11.9 watts. Thereby, the luminaire by Bega Indoor proves particularly efficient and environmentally-friendly. Compared to a conventional 100 watts incandescent lamp, it requires less energy while producing more light. What is more, the LEDs have a service life of at least 50,000 hours and you can obtain a replacement from Bega Indoor up to 20 years after your purchase. 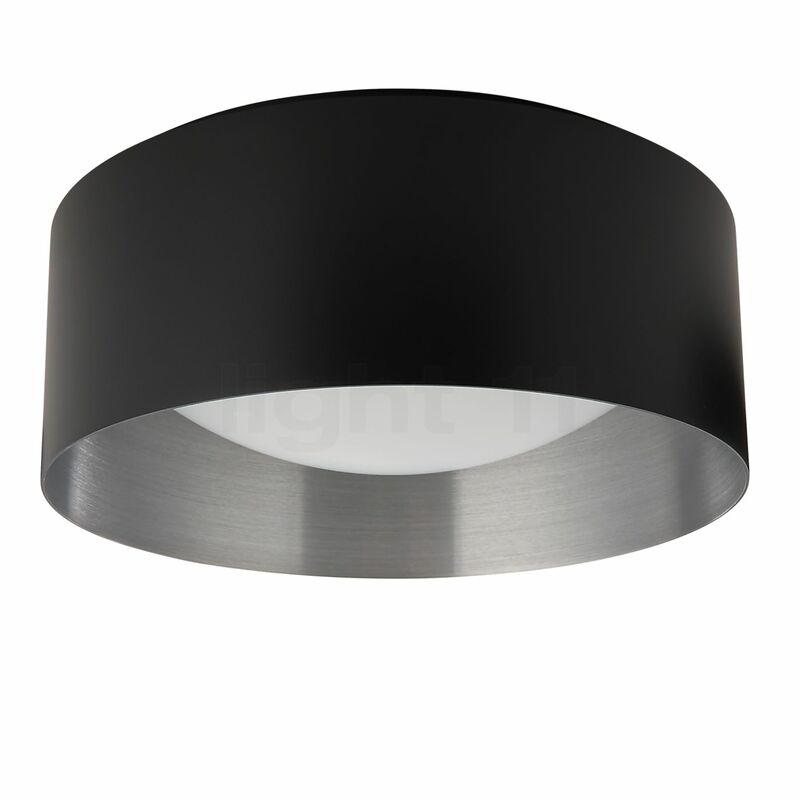 Tell other customers and us about your experiences with the Studio Line Ceiling Light LED round ! The Bega Indoor Studio Line ceiling light LED round spoils the living room, bedroom and dining room with a harmonious base lighting. This pleasant lighting effect is complemented by the luminaire’s elegant design. It is a charming eye-catcher and source of relaxing light in one. Furthermore, the Studio Line LED by Bega Indoor is also well-suited to provide a hallway with welcoming light.